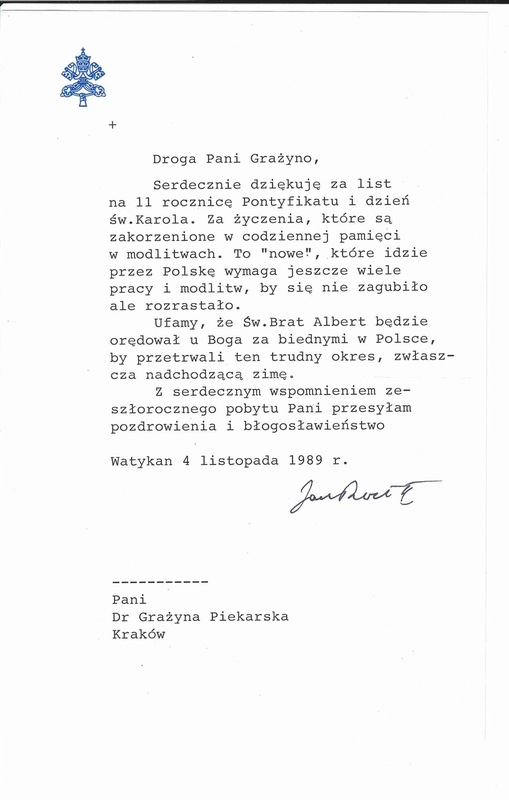 Father Kunst has acquired several letters signed by Pope John Paul II. 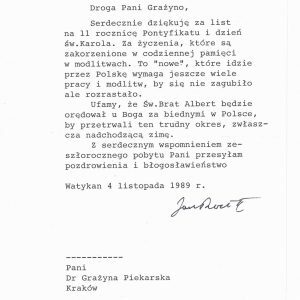 This featured letter was written on letterhead stationary on November 17, 1990, displaying the coat of arms of the papacy, the cross keys and tiara. 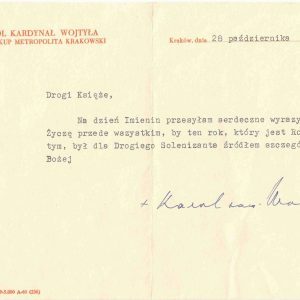 Because he was canonized in 2014 and is the Curator’s favorite saint, these are a remarkable addition to this Collection. 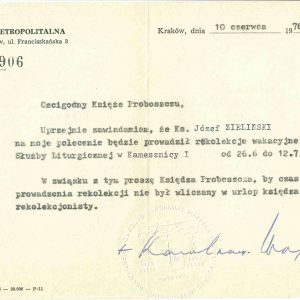 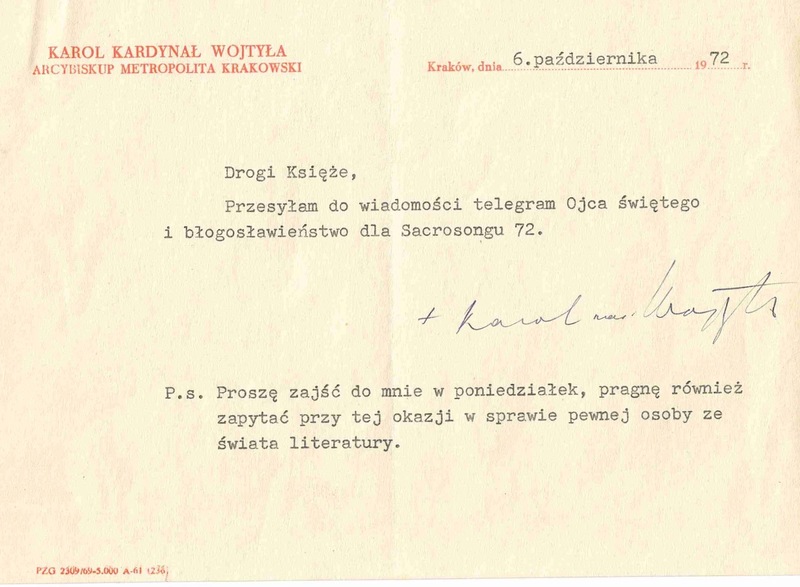 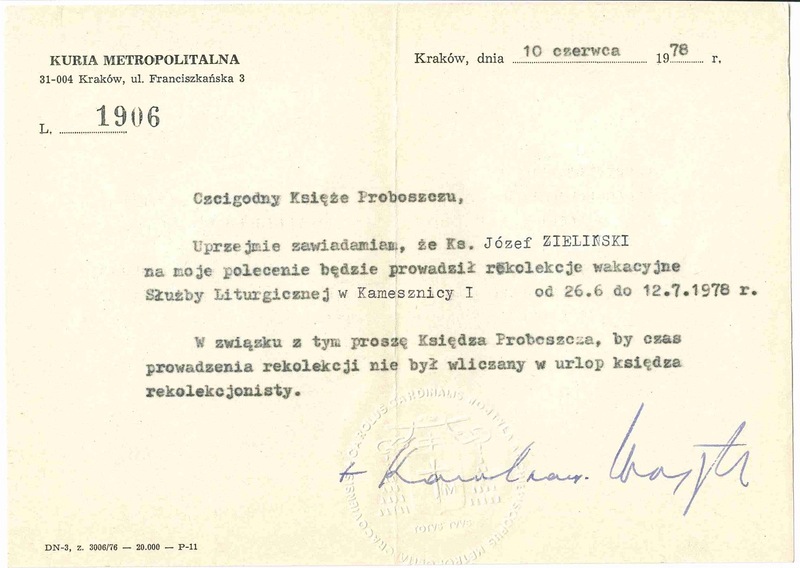 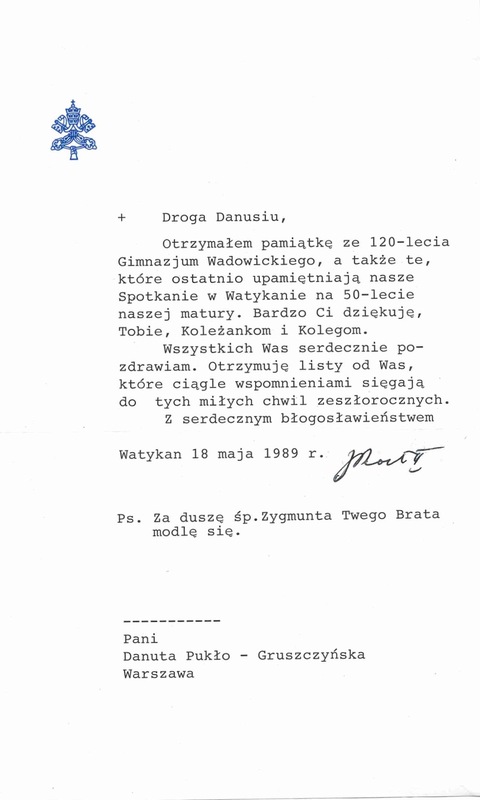 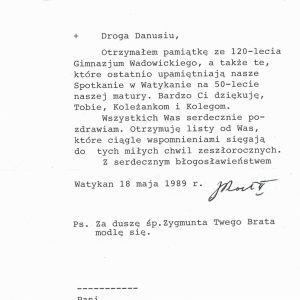 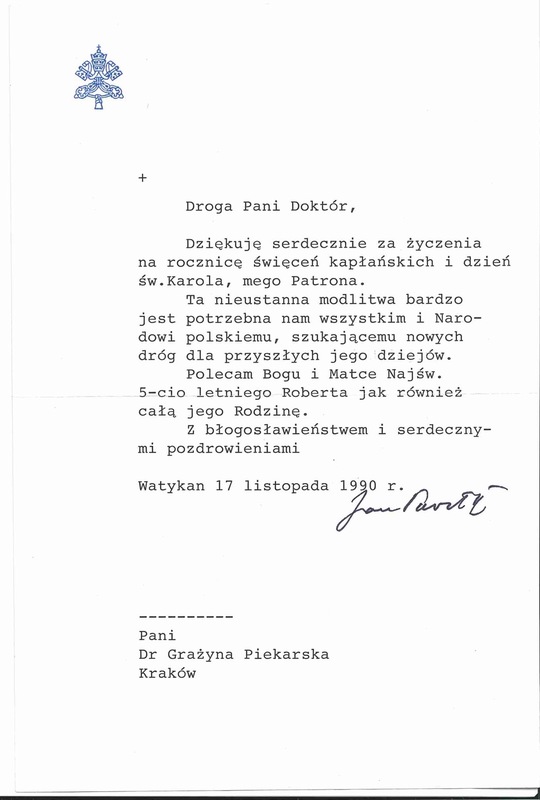 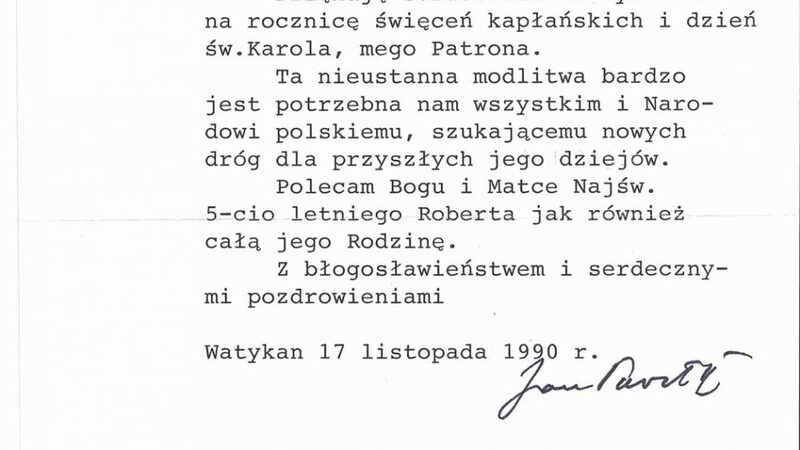 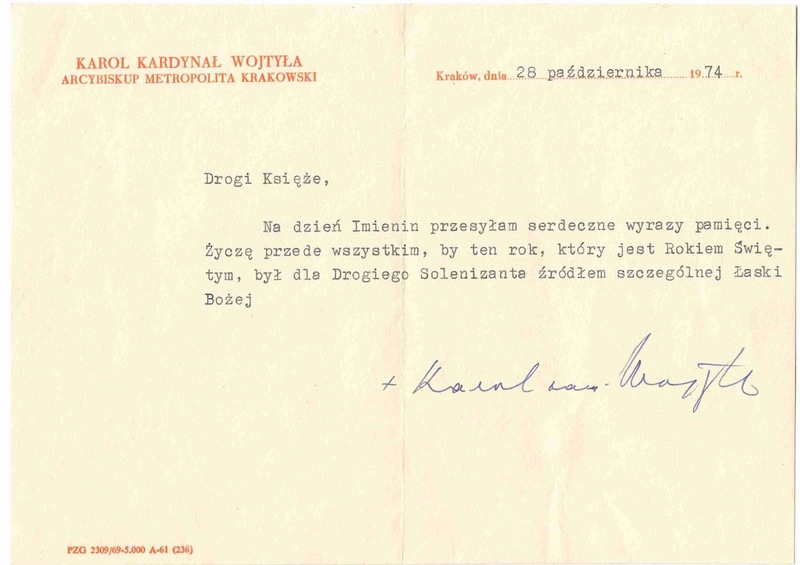 The one written on October 6, 1972, includes the letterhead from the Diocese of Krakow, where Cardinal Wojtyla resided. 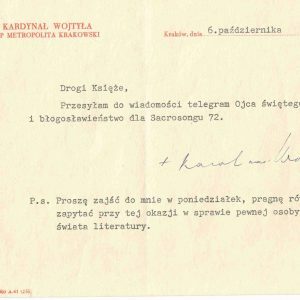 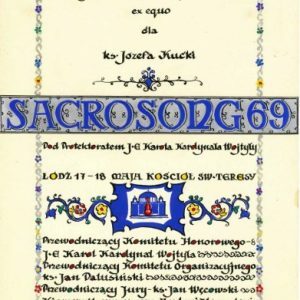 An interesting sidelight to this particular letter is its contents concern the Sacrosong Festival of which Cardinal Wojtyla was a great supporter. 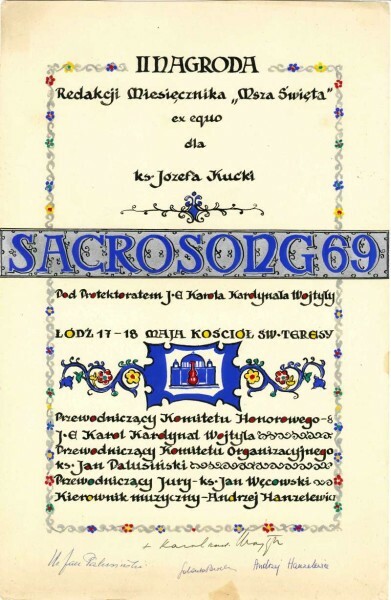 Papal Artifacts has several diplomas concerning that festival as part of this Collection. 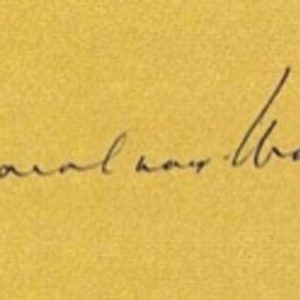 All six letters, containing the autographs of a canonized saint, contribute to the remarkable nature of this Collection in its mission to preserve artifacts and use them to teach the public.